It’s the perfect companion for a positively refreshing person (like you). 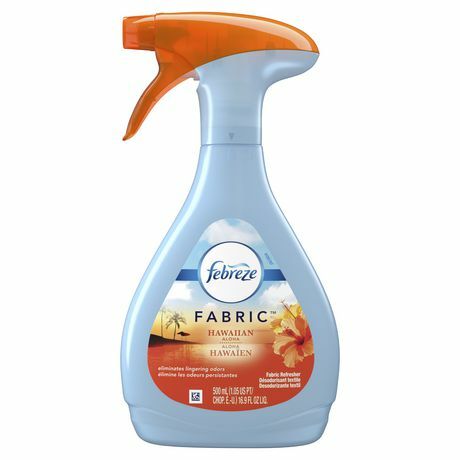 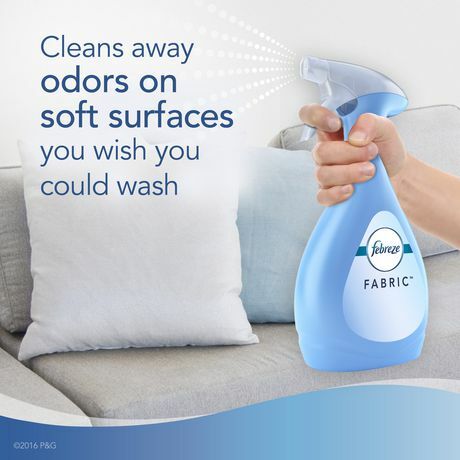 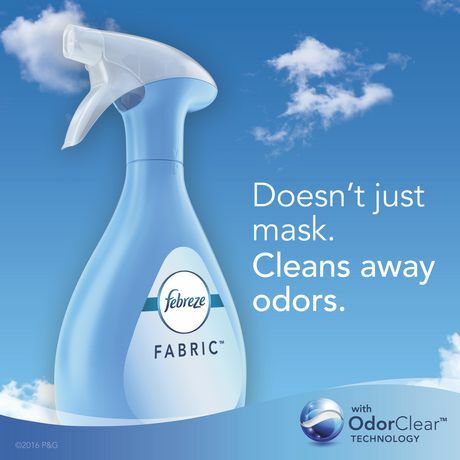 That’s because the fine mist of Febreze Fabric Refresher eliminates odors from fabric and air for freshness that fills your home. 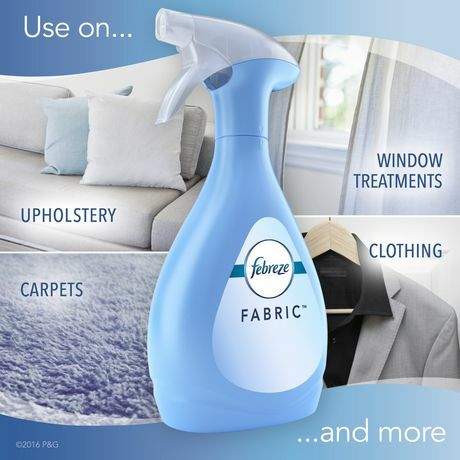 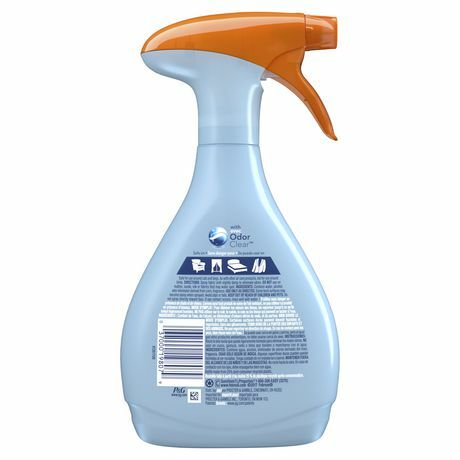 Try it as a part of your regular cleaning routine by misting upholstery, curtains, carpet and the air as you move through every room. 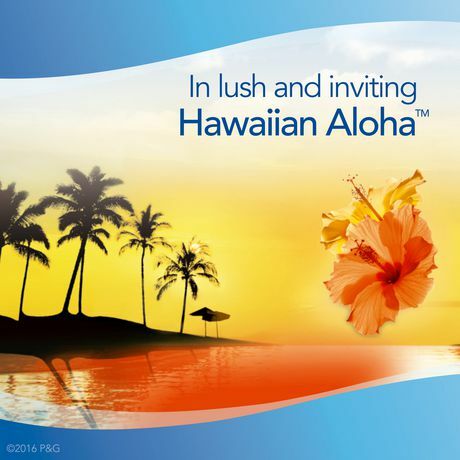 The bright, tropical scent of Hawaii’s beautiful and fragrant hibiscus blooms.